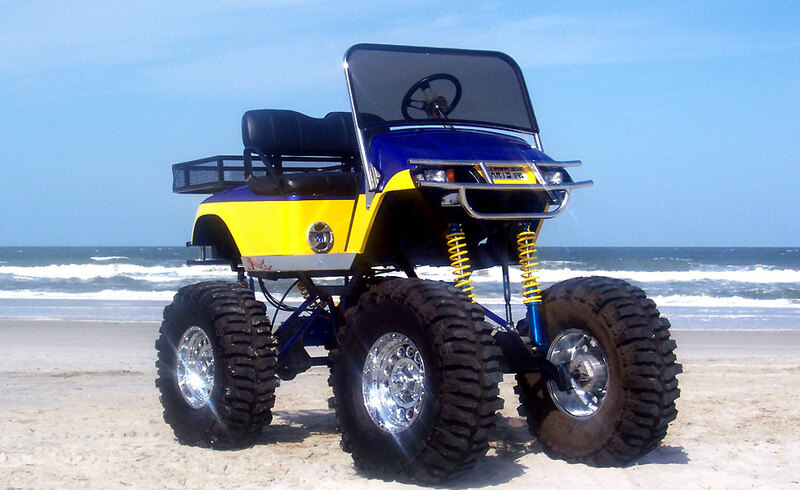 Krazy Karts Inc. specialize in high performance golf carts. 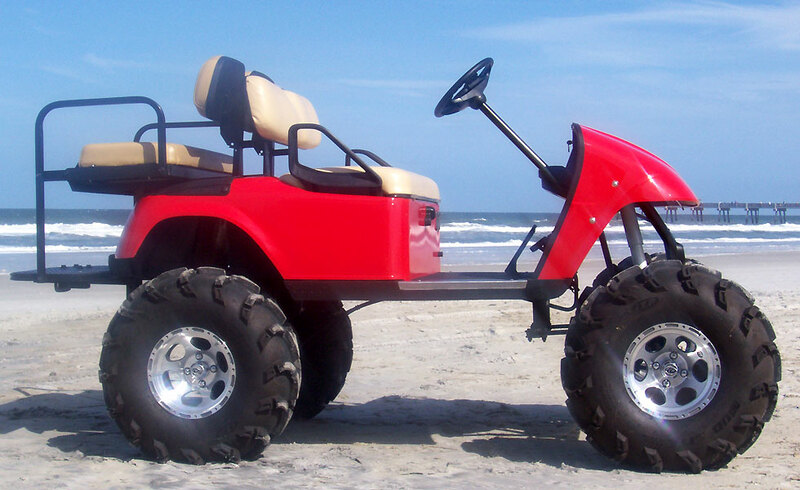 With gas prices climbing everyday and air pollution on the rise, golf carts are extremely economic and are environmentally friendly. The average person commutes less then 15 miles per day! Our carts average 25 miles per charge for pennies on the dollar. 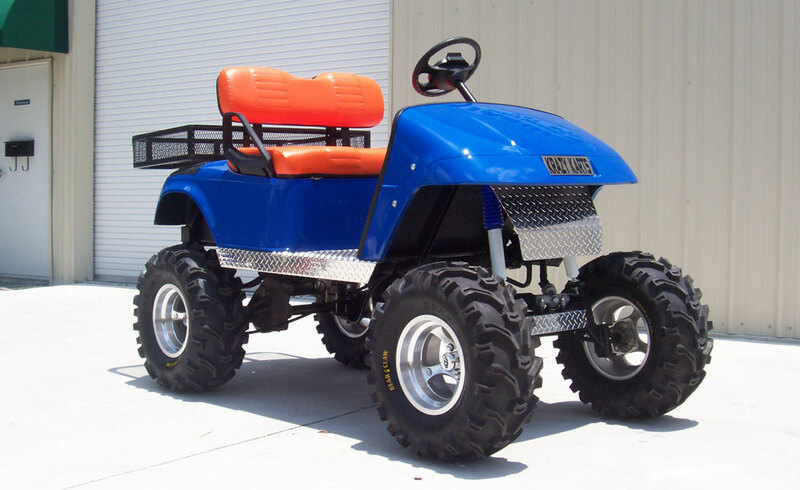 We build theme carts, hunting carts, street carts and all types of work horse carts. 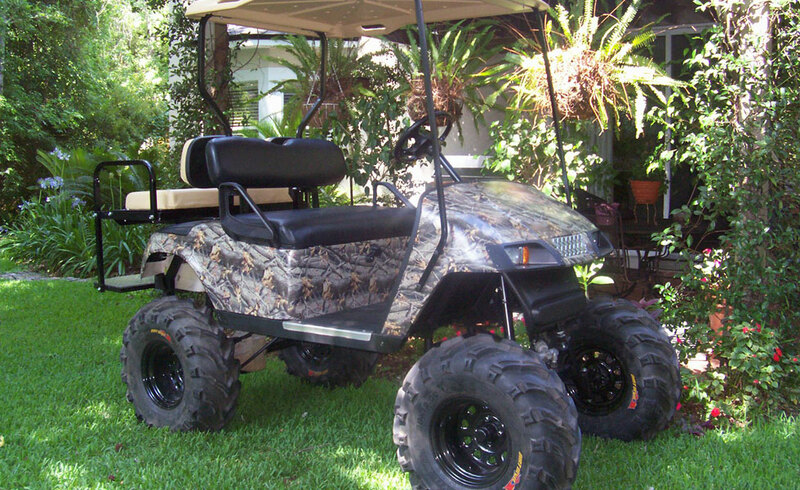 Our carts are great for off-road style camping, hunting, and fishing. 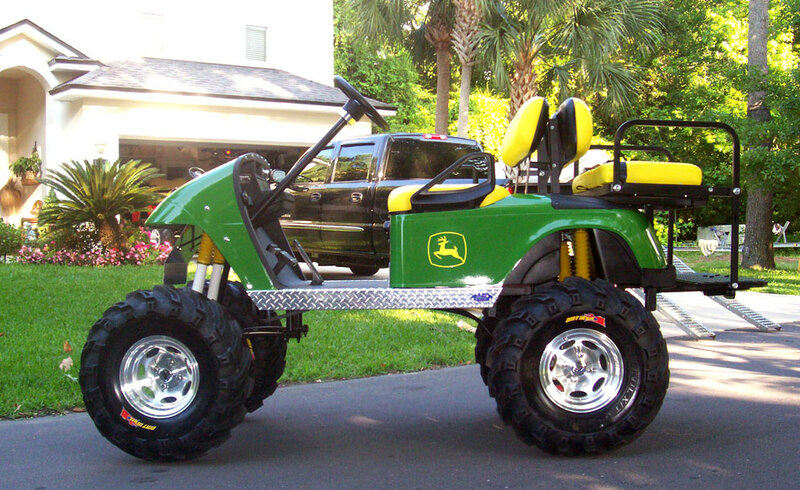 We customize each cart to our clients needs. 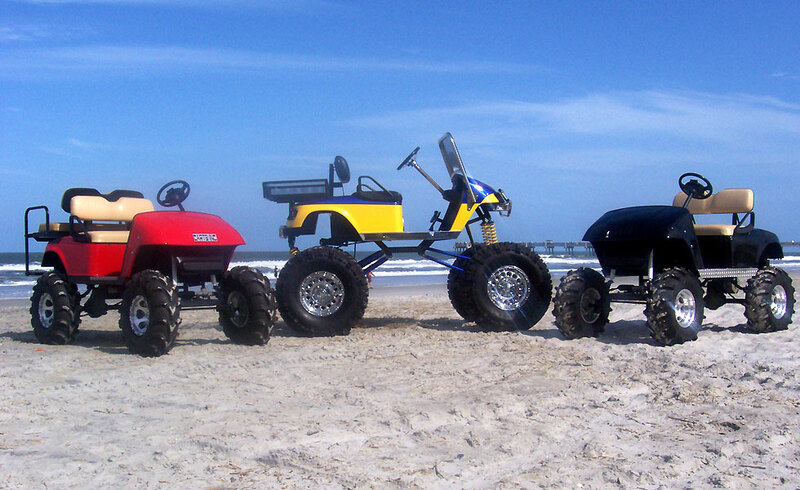 Krazy Karts can be used in all areas to access shops, restaurants, and local stores in your neighborhoods.